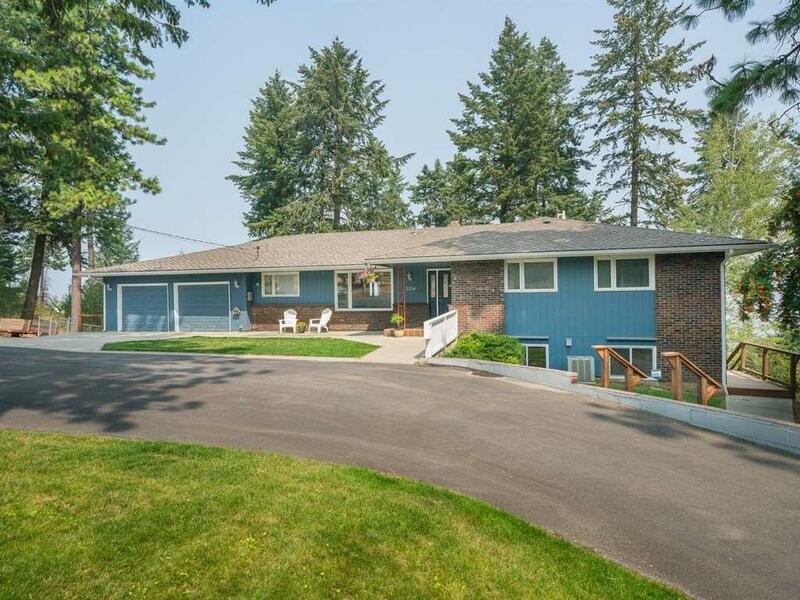 Relax & enjoy spectacular views from almost every room in the house & from your expansive multi-tiered deck overlooking the beautiful yard & the Little Spokane River valley! 2.92 acres complete with trails, archery range, & fire pit area. 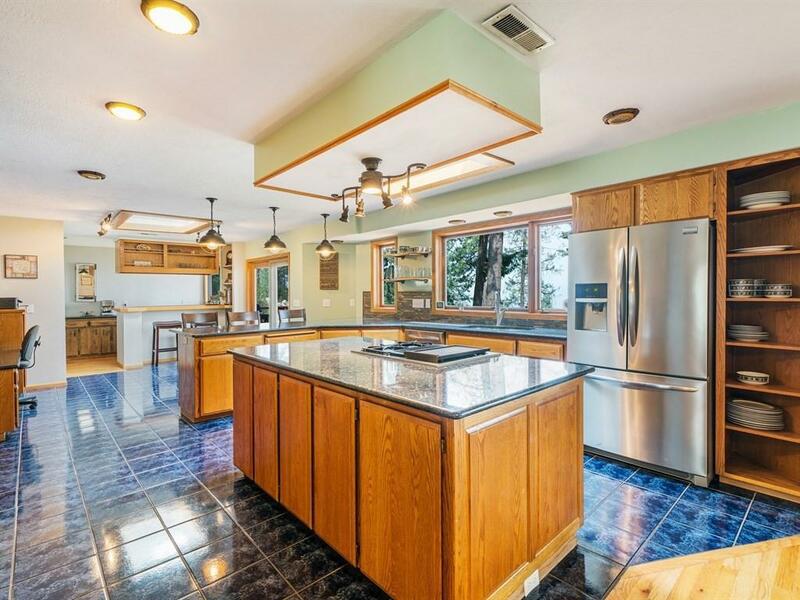 You'll be ready to entertain with the open, all granite chef's kitchen. 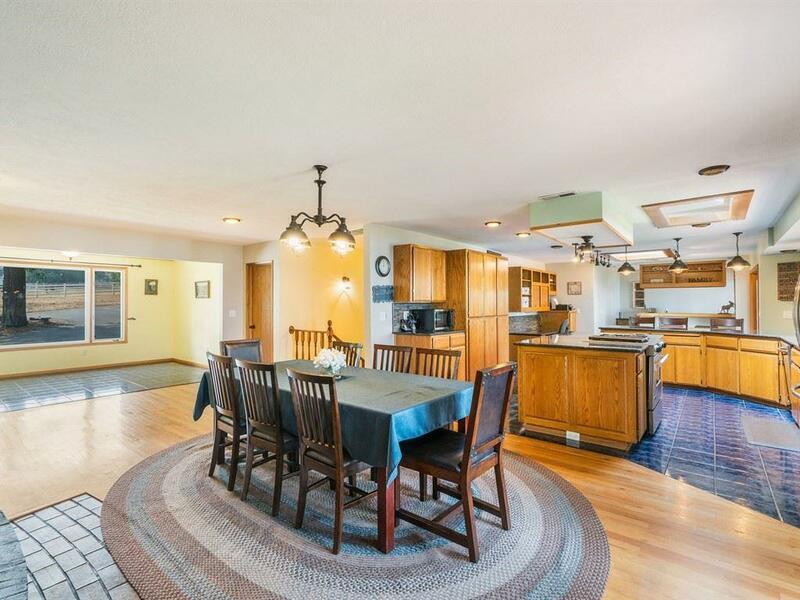 Many recent updates & upgrades in this 4,282 sq ft, 5+ bed 3.75 bath rancher. 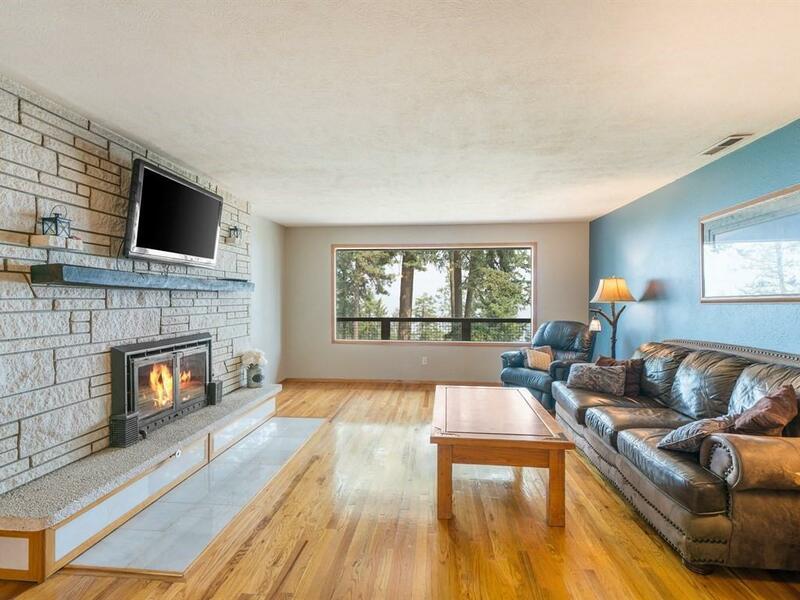 Large daylight basement with complete in-law set-up and separate entry. On Five Mile but feels like you're in the country!